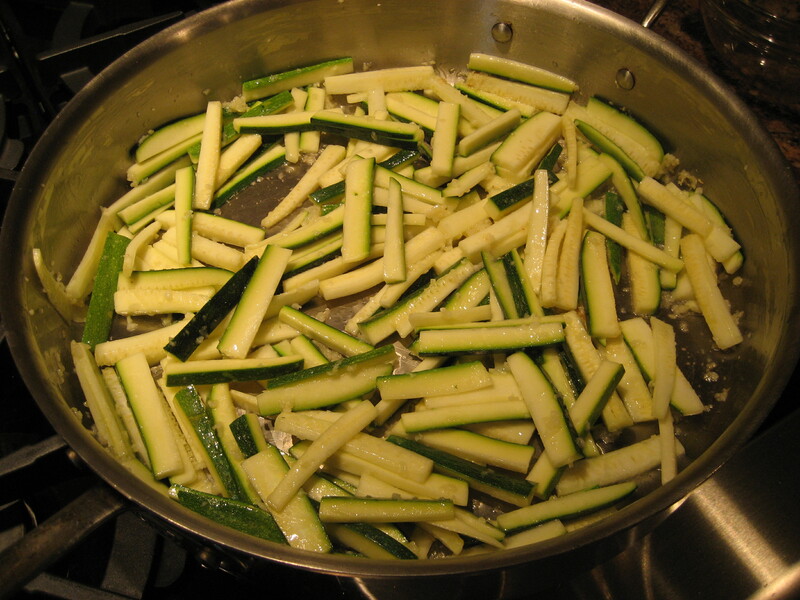 Labor Day Fun, Part Two: The Entrees…. I love to entertain a crowd (what’s the difference if you have 2 or 20? 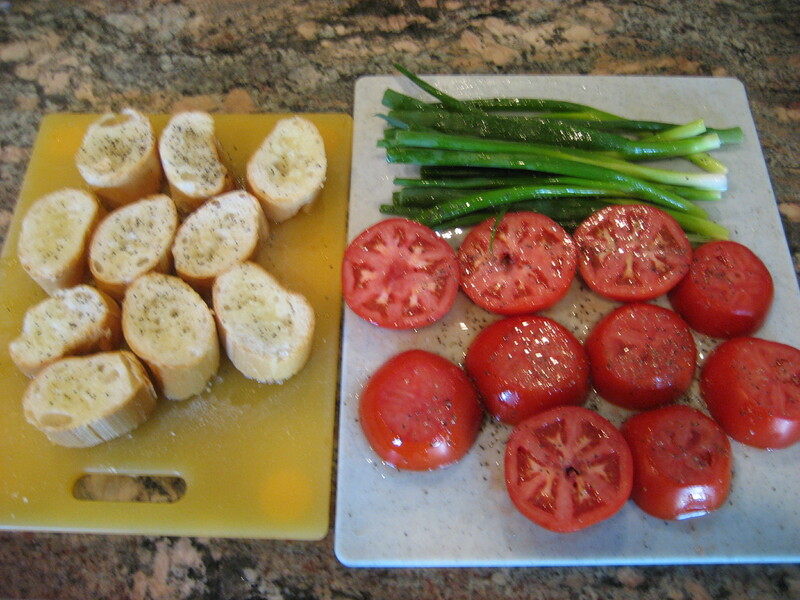 Just a little extra chopping…..). I even hoard friends. Organization is always imperative when entertaining, but never more so than when you have a dozen (or so) hungry people on your hands. Experimenting on a crowd is not typically advised. 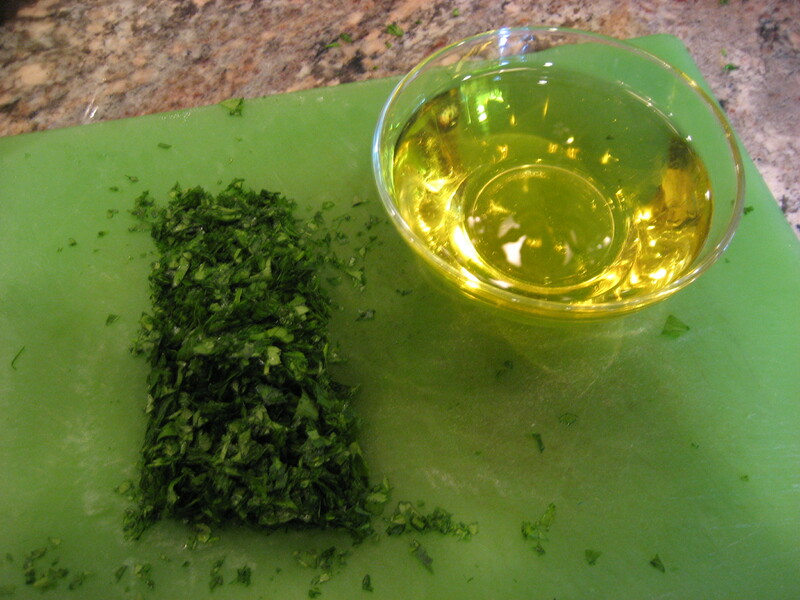 Even I must concede that it makes more sense to leave the complicated, first time, recipes for another occasion. Streamlined preparation is the only way to go. The reason that I developed this particular menu, is that it will largely be prepared in advance, allowing me precious party moments with my friends. 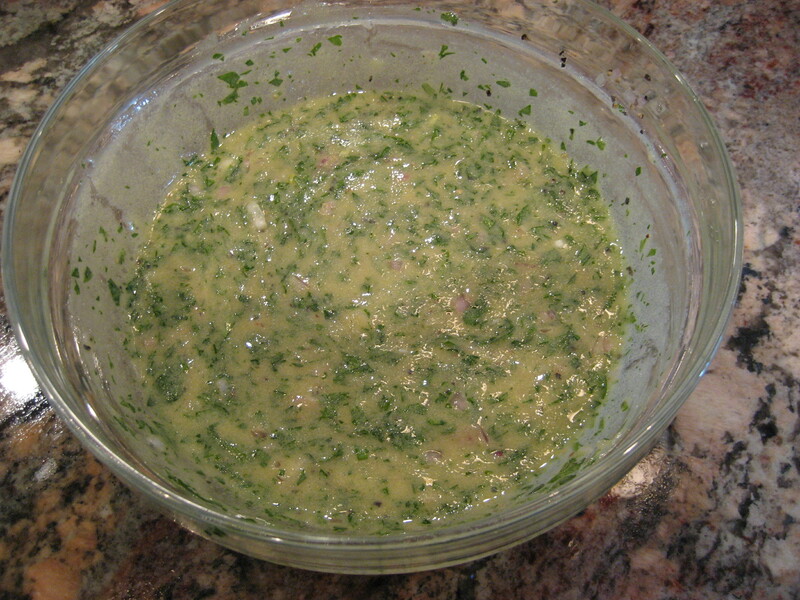 I find that the flavors have the best opportunity to blend together the longer the meat sits in the marinade. You’ll need 4-24 hours. As always, you have two options. 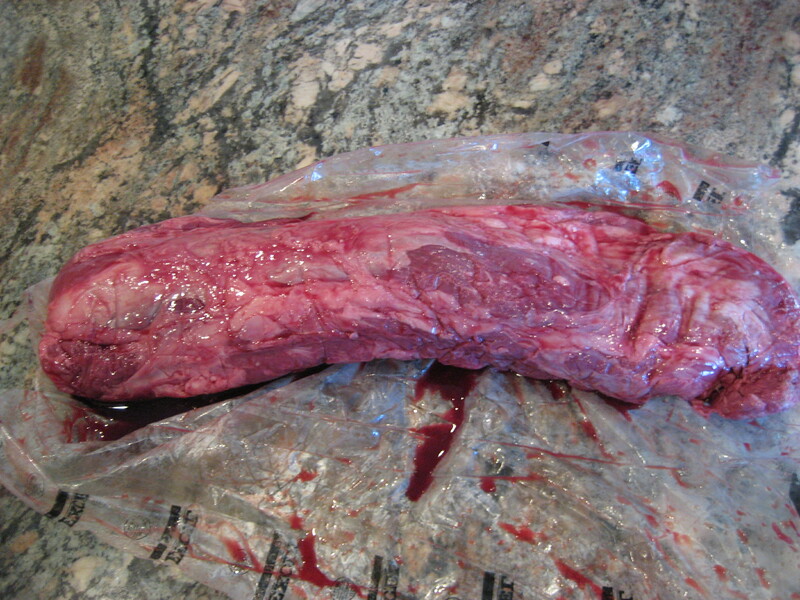 Allow meat to rest on a cutting board for about 10-15 minutes, slice and serve. 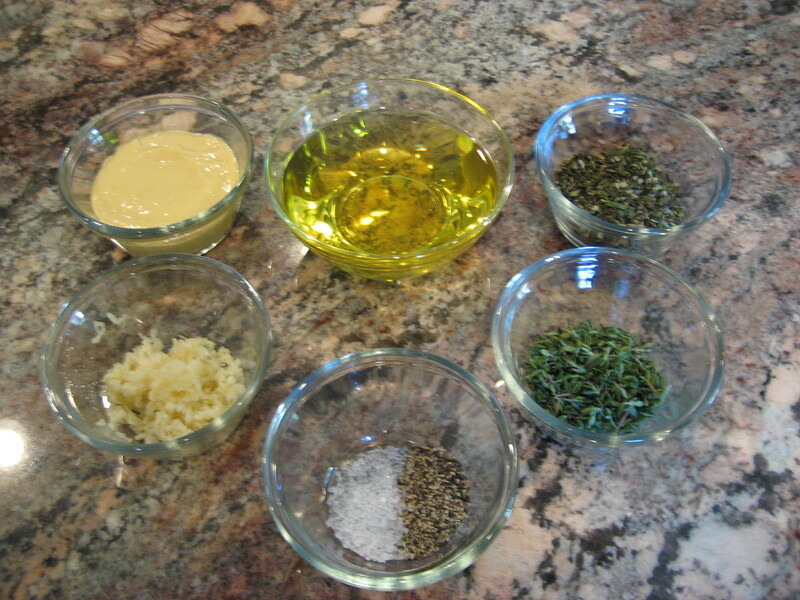 The longer the flavors have to get to know each other, the better the salad will be. This recipe serves 4-6. 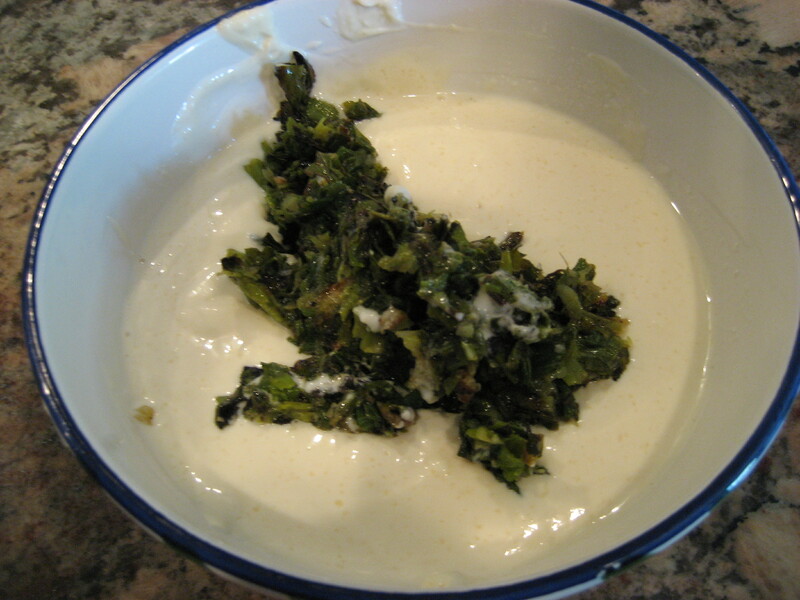 If you have any left over’s, you’ll love it served cold, or warmed up in the microwave. Refrigerate and set aside until ready to use. 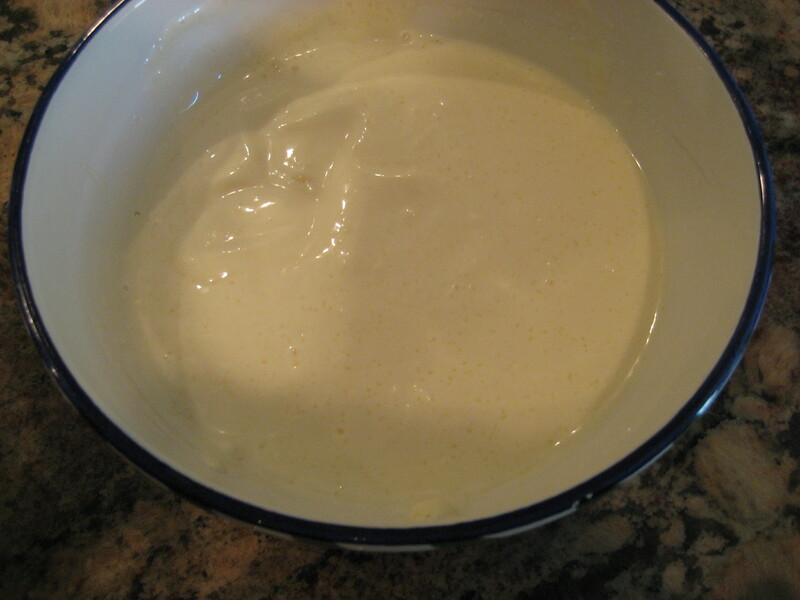 Transfer to a large bowl, cover and refrigerate until ready to serve, possibly the following day. 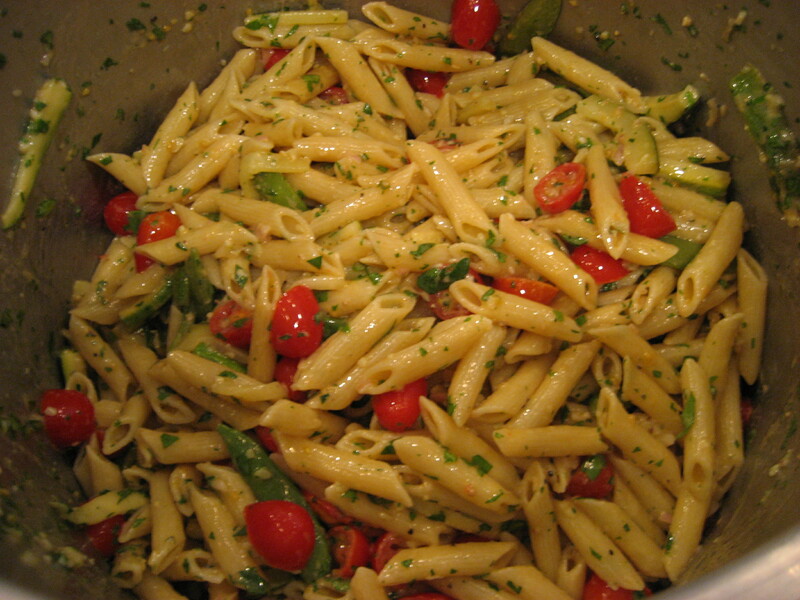 Sprinkle with finely shredded cheese…Asiago, parmesan or cheddar would be great. I live to be ready to go, well before party time…. 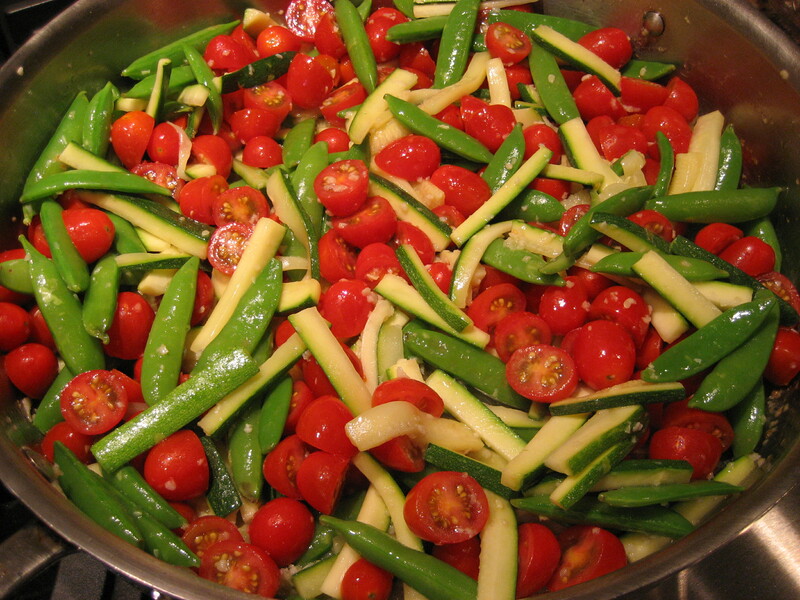 This salad is hearty and beautiful; a perfect compliment to your beef tenderloin and pasta salad. 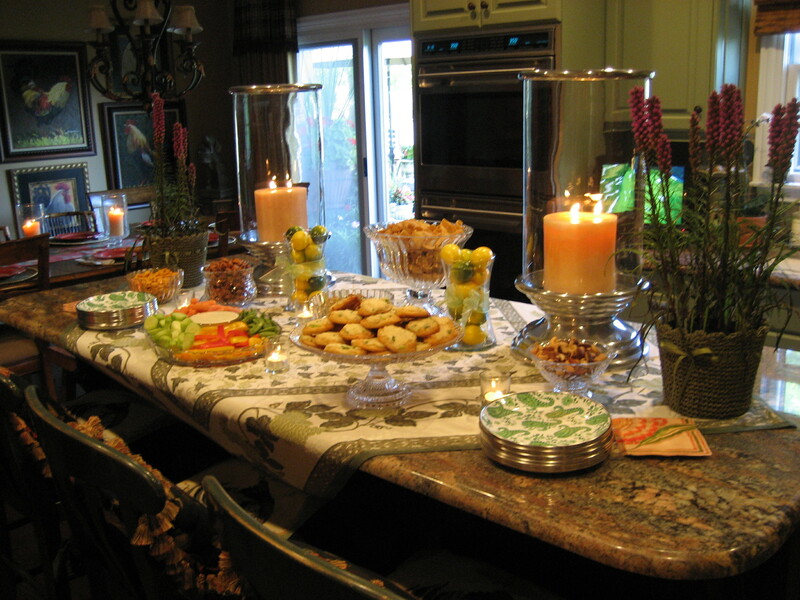 Everything can be prepared prior to your guest’s arrival. It will just need to be assembled, quick like lightening, when you are ready to serve. 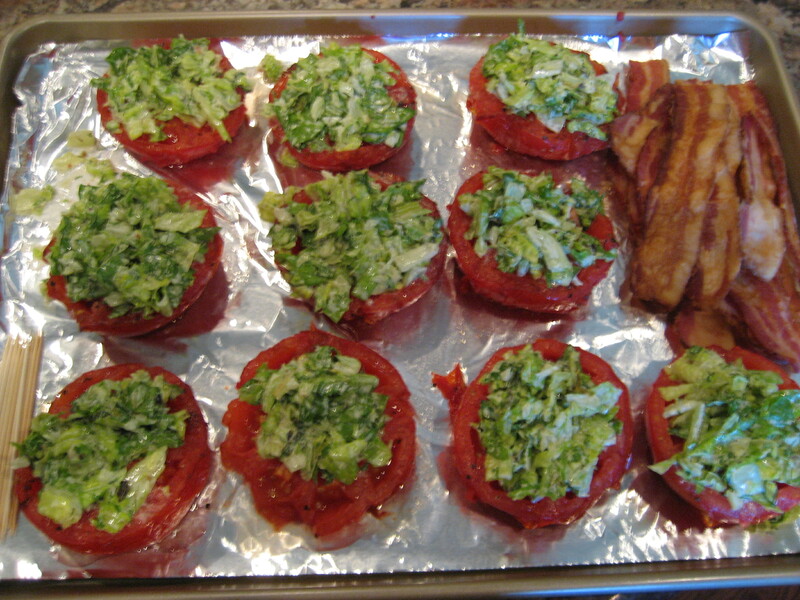 You know I am a fan of baking it in the oven on 350°, for 20-30 minutes, on a foil lined, lipped baking sheet. Quick and easy clean up. 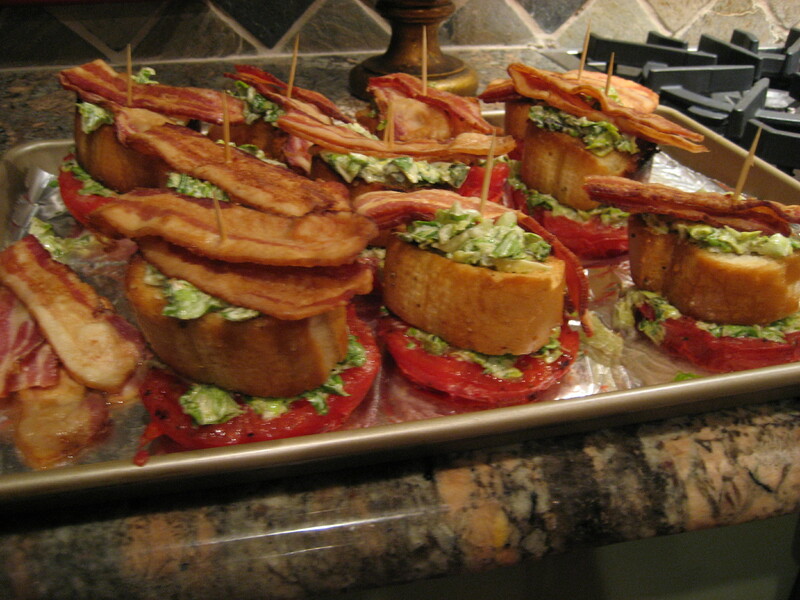 You will want one slice of bacon per stacked salad. Pre-heat grill to medium (I hope you have plenty of charcoal or gas because everything is hitting the grill top for that delicious, smoky flavor). 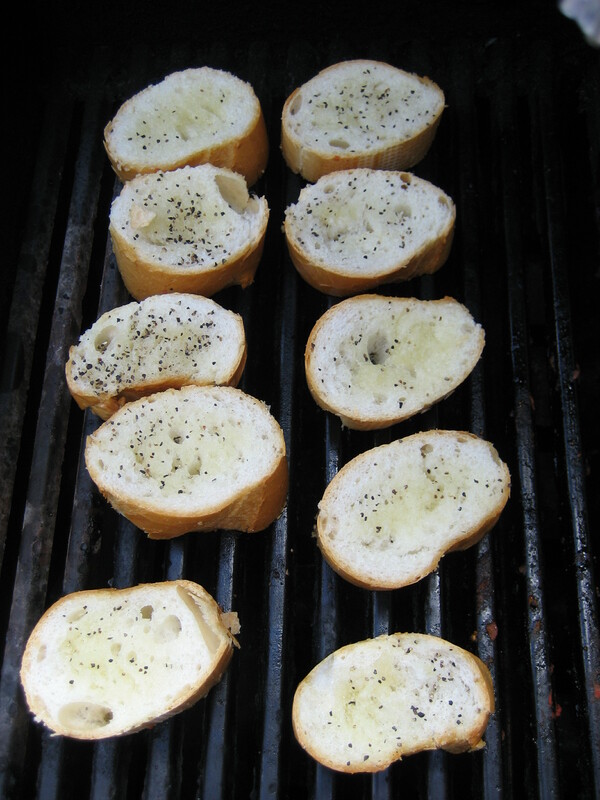 Place on the grill, turning once. The beauty here is that you can get all of your ingredients prepared and partially assembled prior to the arrival of your guests. The final assembly will take just a moment if you are ultra prepared. 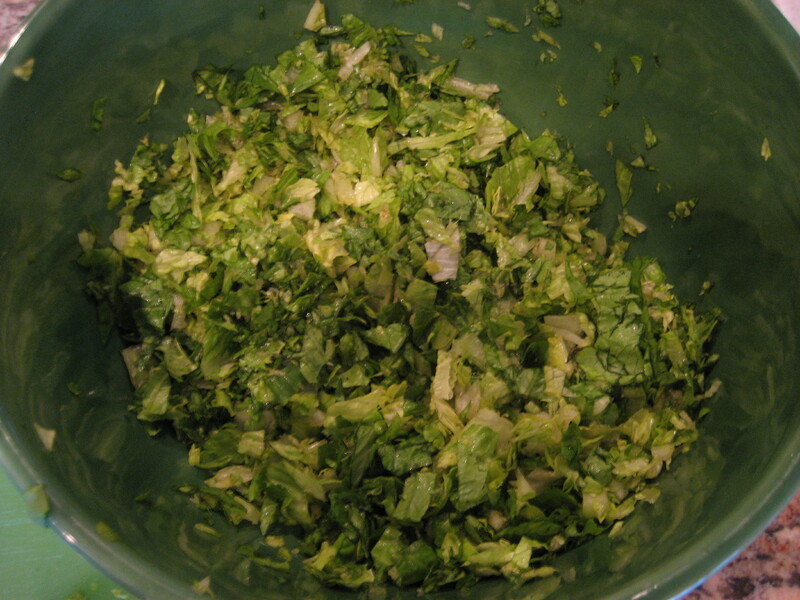 Top with dressing with shredded lettuce. 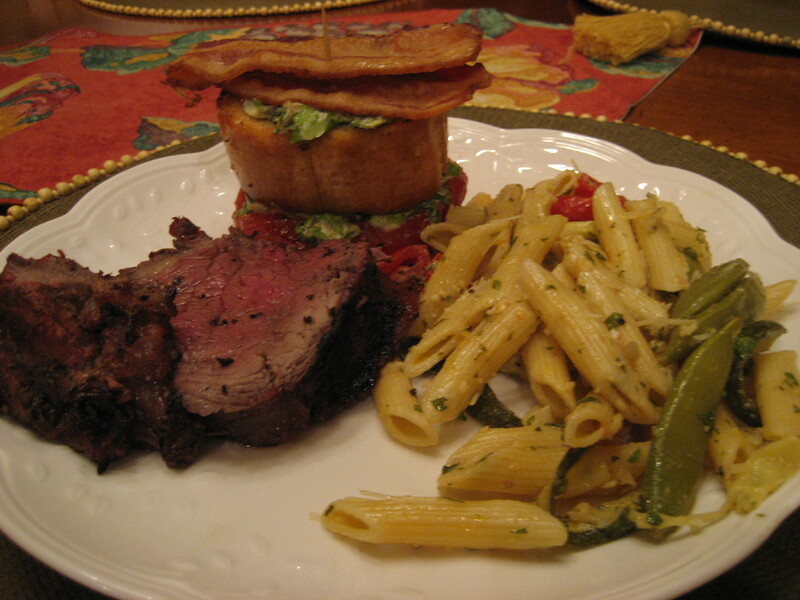 You are ready to serve a beautiful meal to all of your favorite family and friends. 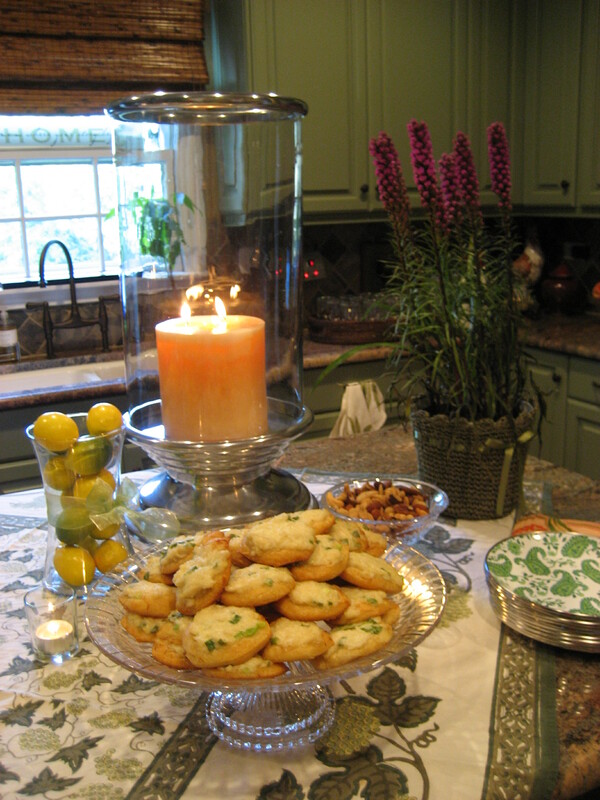 Tomorrow, I will be sharing a few lovely appetizers to get your party started! As the More is More Mom®, I am always about….more parties! Celebrations are a fantastic way to connect with family and friends. In fact, a few weeks ago we enjoyed Labor Day fun with a pre-holiday party in our home with great friends. To me, Labor Day is a turning point, marking the end of a wonderful summer and kicking off the fall season (which just so happens to be my very favorite!). This week I am super excited to share with you my ideas and inspirations for a festive filled weekend. Parties practically throw themselves when you have a theme. For about two seconds I considered the old Red, White and Blue, but we’ve already done that twice this summer. What better way to end the season than with a picnic? Not your typical burgers in the park on a red checked blanket, but a beautiful upscale affair with woven textures, fine linens and crystal. Delightful! I always start my parties with a generous cocktail hour (or two). Seriously, what’s the hurry? Pattern makes me happy, so to set the tone for my picnic theme, I pulled out one of my favorite toppers with a cream colored background embellished with green grapes and leaves. I lay it evenly across my island on an angle. I am a huge fan of anything over the top. Little things get lost, while larger items make a statement. It was time to empty my awesome, enormous hurricanes that I had filled with popcorn for Movie Night. In this instance, I loved the simplicity of the hurricanes with a large, three wick pillar candle (A contradiction for the More is More Mom®? No, it’s just that I appreciate that sometimes more impact is achieved through simplicity). 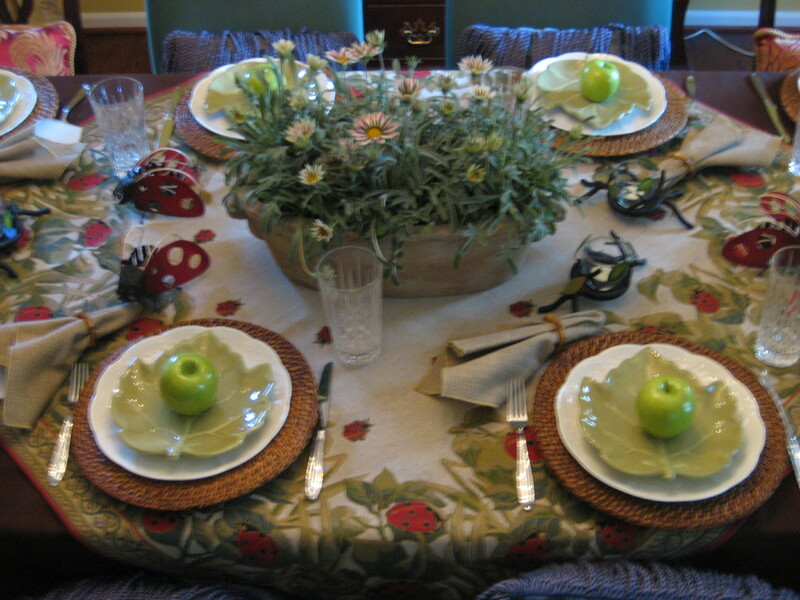 To further enhance the table, I filled two vases with lemons and limes and tied a pretty green ribbon around each for a little extra embellishment. Inspiration is everywhere! I was in my grocer’s floral department when I noticed these gorgeous perennials, Liatris, (on special…normally $24.99, offered at$9.99. Isn’t that awesome?). I love the spiky, lavender plumes for their color and aesthetic quality. For an elegant touch, I brought out some of my crystal serving pieces. I truly appreciate the beauty of cut crystal and how it sparkles in the glimmer of candlelight. 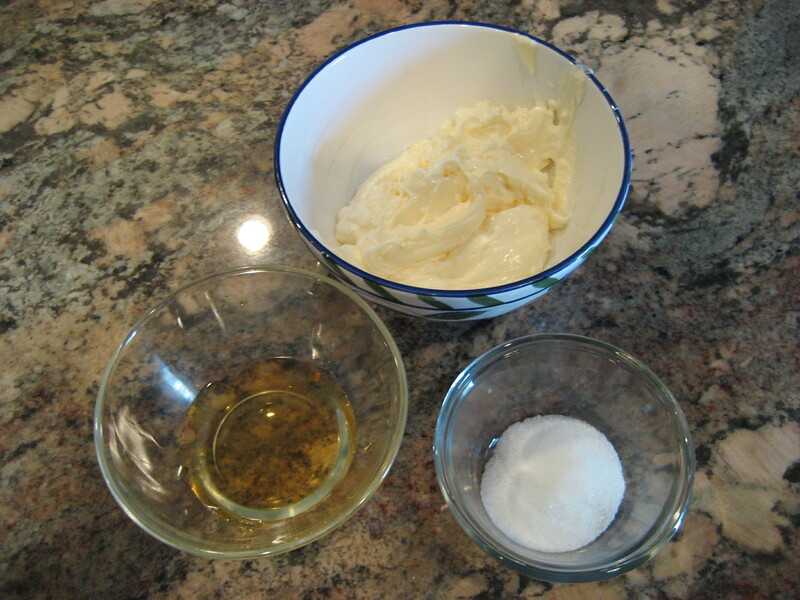 Besides, crystal feels special and lends credibility to the more casual….Frito’s Scoops. While I love mingling in a cocktail setting, there is nothing more intimate than formal dining. At our house, a sit down dinner in our Dining Room is reserved for friends that Chuck considers “table worthy.” You know you rate at our house if you’ve eaten in our Dining Room. I was excited to set a special table. As always, I start with a tablecloth. I love pattern and dark colors for the simple fact that they are so forgiving. Here I chose one of my favorite tablecloths, a rich chocolate brown. Then for some personality, I incorporated an enchanting needlepoint topper enlivened with …..ladybugs! Ladybugs are special to me, because I have been collecting them for Amanda for years. I call her my Ladybug. Perfect for a picnic! As a centerpiece, I filled a large stone planter with perennials that I found at Lowes on 75% off clearance. The whole thing cost $3.75 (you can’t even buy Baby’s Breath for that). They really helped with the picnic vibe. Customarily I am a sucker for a placemat, but in this case I didn’t want to cover up my ladybug topper, so I opted instead to settle for the use of a rattan charger. Rattan just screamed picnic fun! Sometimes I like the clean quality of a white dinner plate. These are special because of the scalloped edges and embossed detail. Some time ago, I fell in love with these beautiful leaf plates. 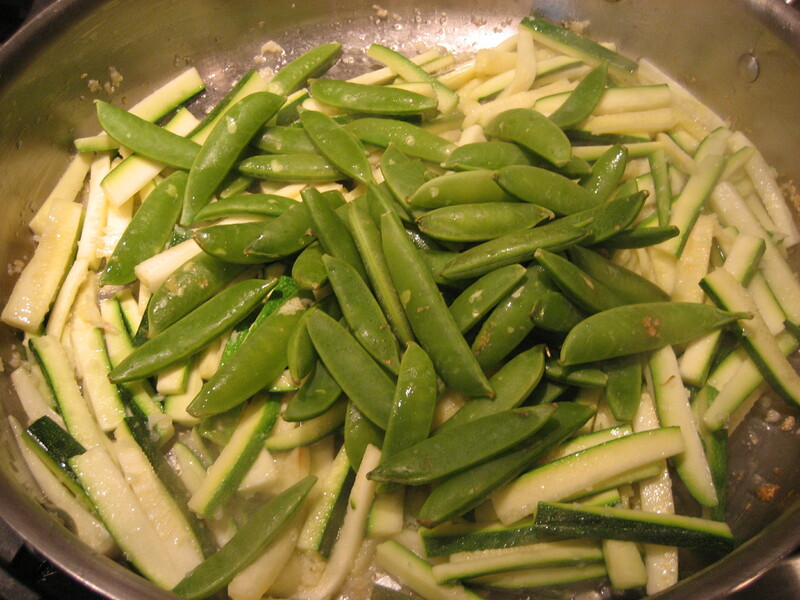 The green is great and they are so versatile. I traveled store to store until I collected 20. Just the other day, my dear friend and neighbor, Mrs. Hobbs, asked me why I collected most things in 20 and not 24? I actually don’t have a good reason for 20, but I must say the hoarder in me is intrigued by the concept of 24…. Look out retailers, here I come! 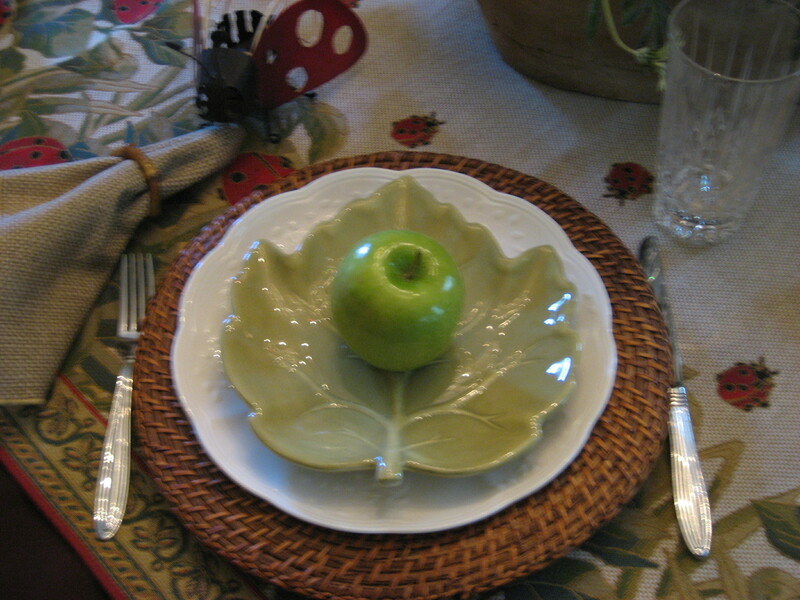 To complete each setting, I placed a burlap style napkin drawn through a bamboo napkin ring, a crystal water glass and a lovely green apple at each place setting for some extra special detail. I have several, metal ladybug and leaf style tea-light candle holders, which were the perfect finishing touches on my table. Now that the table and buffet are set, over the next few days, I can’t wait to share with you more recipes for delicious entrees, tasty appetizers and an unbelievably, family friendly cookie for dessert. I hope you are inspired to throw you very own lovely Labor Day Party! I am an equal opportunity hoarder. I see the potential in everything. 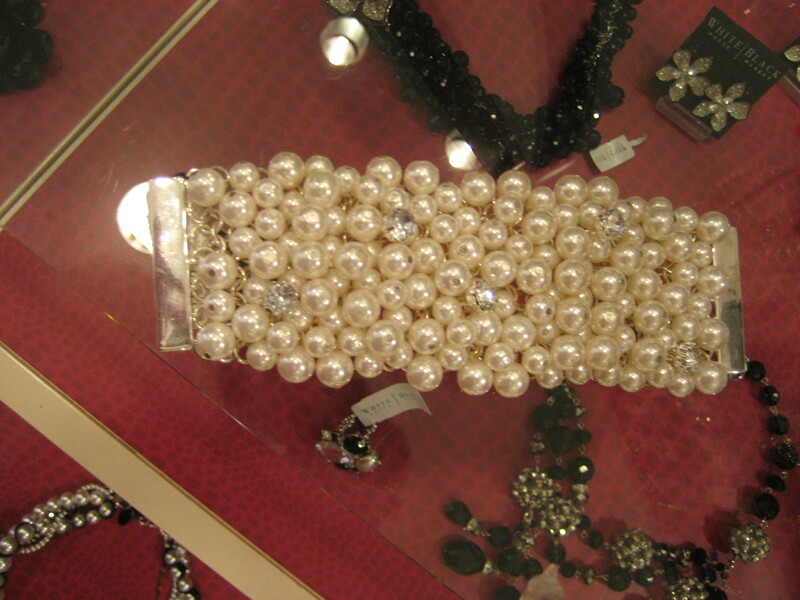 What I love about jewelry, costume in particular, is its transformative quality. The perfect piece can elevate a casual ensemble just as easily as it can nudge a flight of fancy over the edge. It can happen with an unbelievable necklace, fantastic earrings or the most perfect, and amazing bracelet. Drooling all over the fun pieces of the season inspired me to revisit some of my own collection. Some people associate life experiences solely by the people that accompanied them, where it all occurred, even by what they ate. But me? I remember everything in relationship to what I was wearing (frequently by what you were wearing too. Is that strange?). I wish I had other talents like having a photographic memory, knowing state capitols and being able to do fractions. Instead, I see wardrobe and accessories. At least I don’t see dead people. These are a few of the fun pieces that I have collected over the years. I have a thing for texture, so I am always partial to anything bamboo inspired. I love the turquoise, yellow and cream enameled bangles, but no more than I adore the gold, bamboo sculpted bracelets. Evenings are made for a little drama and sparkly sophistication, which is why I am enamored with the large link, amber sparkler and my chunky, slide on bracelet, with rows of silver set rhinestones. Both are equally great with an evening gown or denim. What other accessories are as versatile? You’ll be surprised when I let you in on a little secret. Pictured, there is a fantastic gold cuff with very large blue and green gemstones that I bought for under $20 from…..Target! Style doesn’t have to cost a fortune. My three favorite cuffs, however, have a certain sensibility that will link them together for life. I can’t ever go to the French Market without buying jewels (even though they sell baked goods, fresh produce and beautiful flowers). Once upon a time I stumbled upon this gold, crinkled cuff, with a bejeweled bumble bee flanked by two gold floral medallions. Simply gorgeous! Then, I have a hot pink (hot pink!) enameled cuff, embellished with a gold leaf, classic, Napoleonic bee. 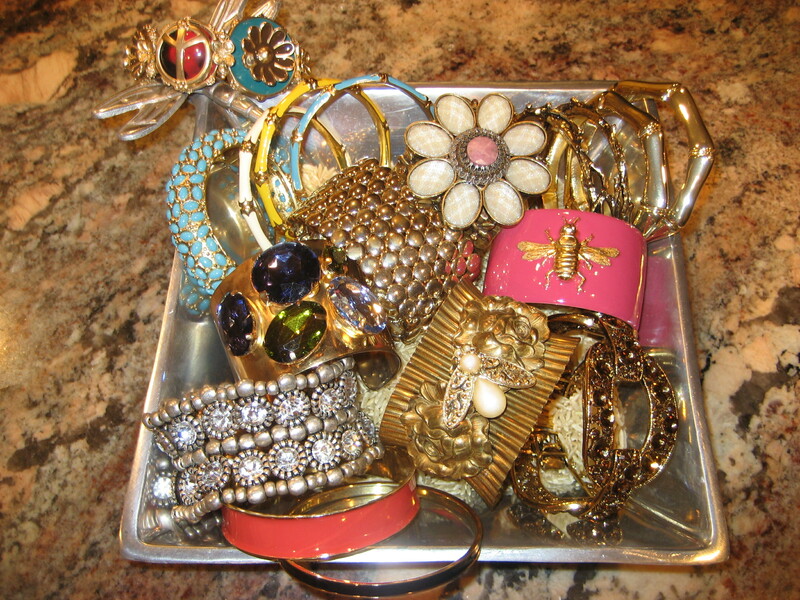 My favorite though would have to be the burnished gold hammered cuff, a birthday gift from my girlfriend Judy, with the large jewel encrusted, happy flower. Beautiful! 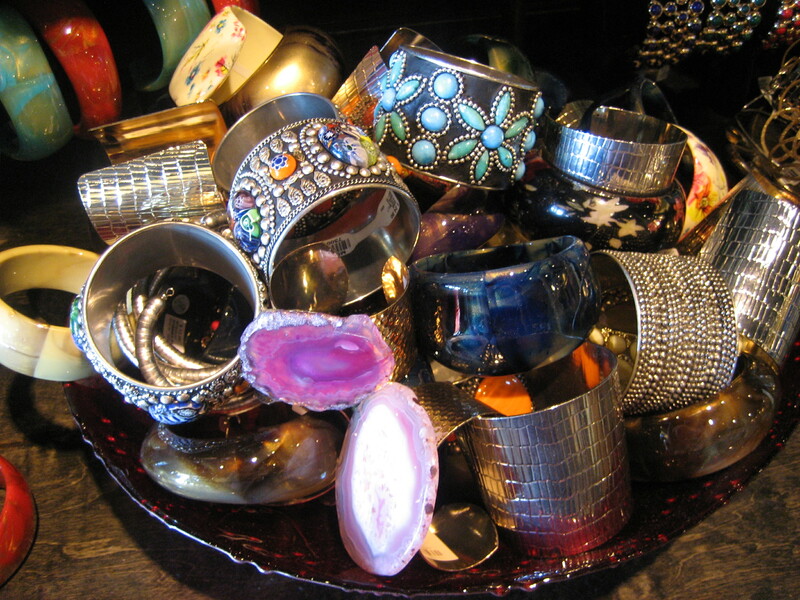 Francesca’s (they are a cute little chain, so you are likely to find them at a mall near you) was chock full of cuffs and bangles; embossed silver, turquoise flowers, silver sparkles, stones, baubles, honed tortoise, all sorts of organic textures. I’m an Ann Taylor kind of gal. 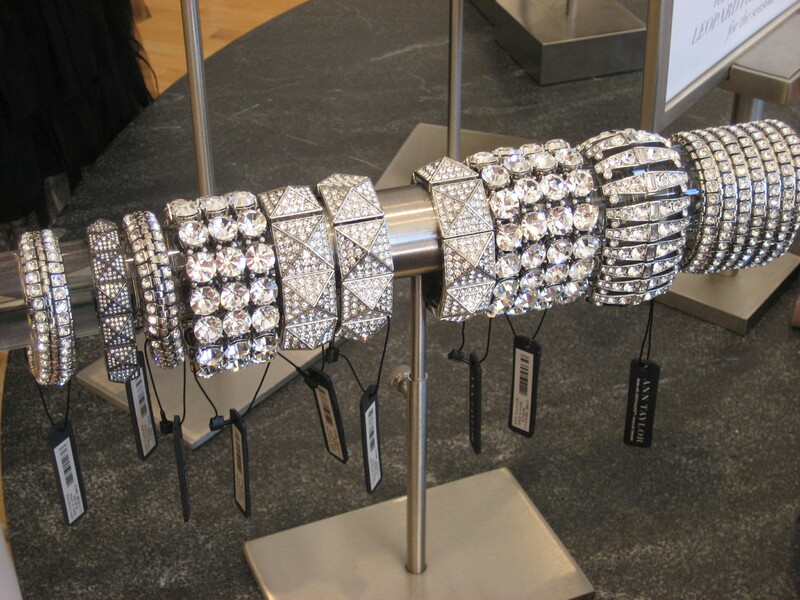 This season they are the master of the Art Deco, rhinestone studded, bejeweled and bedazzled bracelet. The beast part of a season featuring statement jewelry is more reasons for more jewelry, more fashion, more style, more personality and more choices! Nothing Comes Between Me and My Re-Sealable Baggies! As the More is More Mom®, I am all about…..more re-sealable baggies! Once, a friend was in our garage and noticed a box (from Costco, where else?) of 1,000, 1 gallon Ziploc’s. 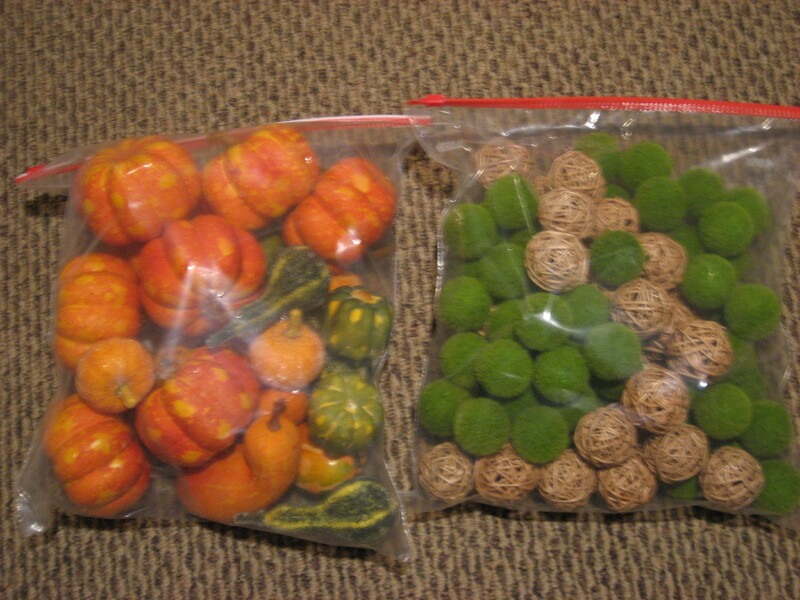 She remarked that in a thousand years she would never use that many baggies. I, on the other hand, go through more than that in a year. For the spastic and hyper-organized (such as me) the re-sealable baggie is a God send. Their practical uses are truly too numerous to count. Not only do I enjoy the sandwich and gallon size Ziploc brand, but I am also a total sucker for a 2 gallon Hefty (do you have any idea how many amazing things that you can store in a 2 gallon bag?). The obvious use is, of course, for food storage. Clearly, they are the backbone of kitchen supplies and a fantastic choice for leftovers and packing lunches. 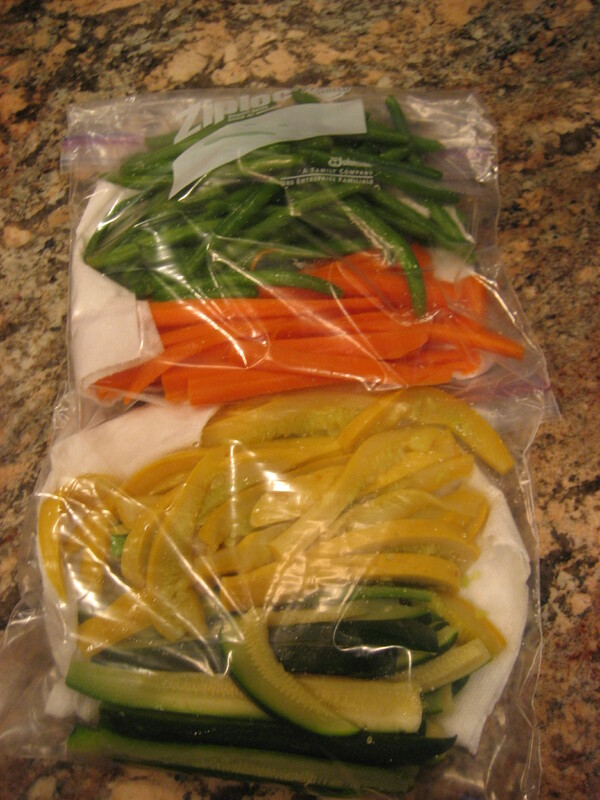 Food prep is also a dream when incorporating the use of a baggie. 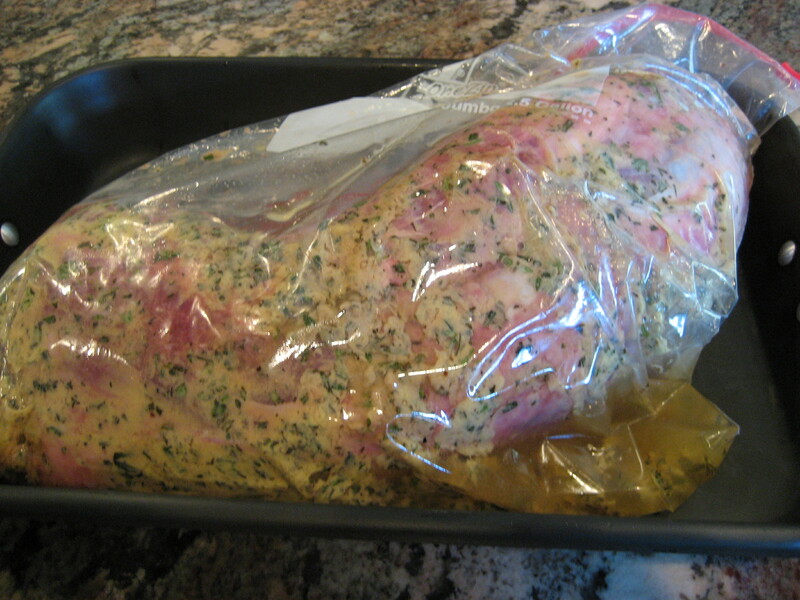 You can totally eliminate the marinating mess and the clean up with a Ziploc. 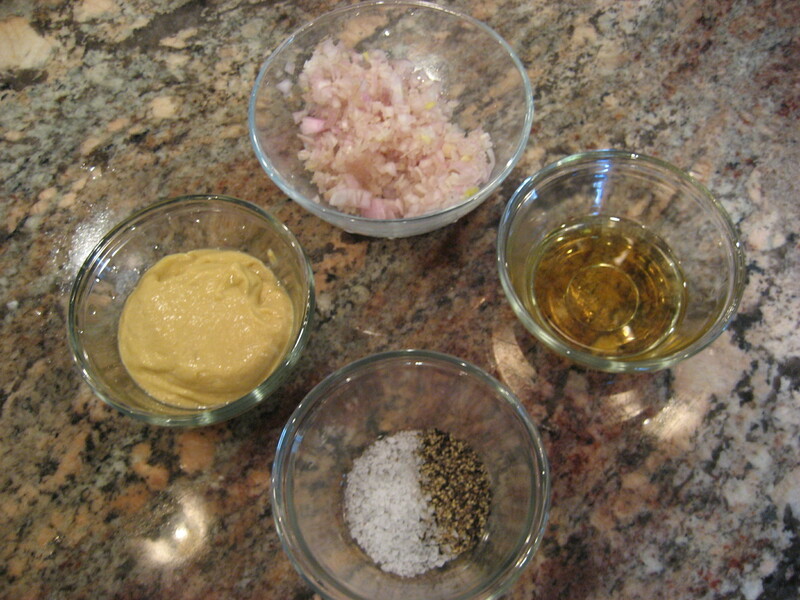 It’s is a cinch; simply combine all of the ingredients for your marinade (right in the baggie!) 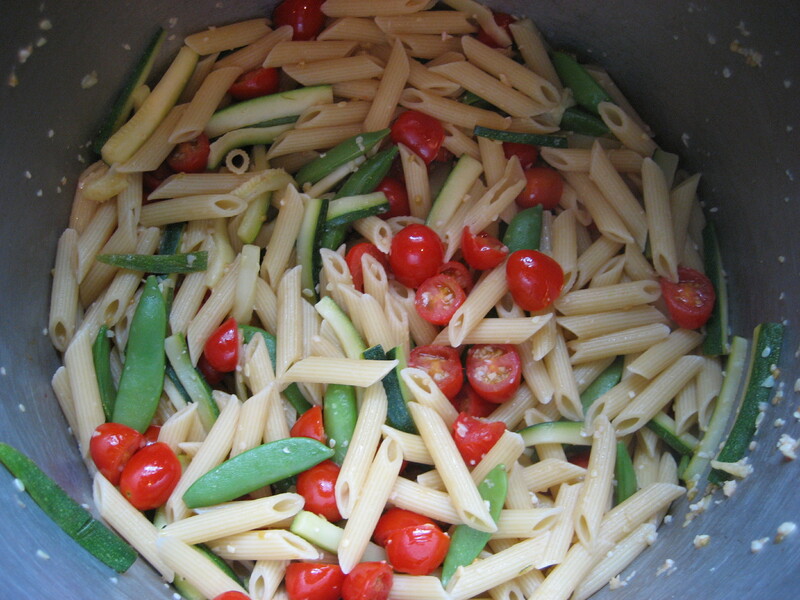 and add your meat, fish or vegetables. 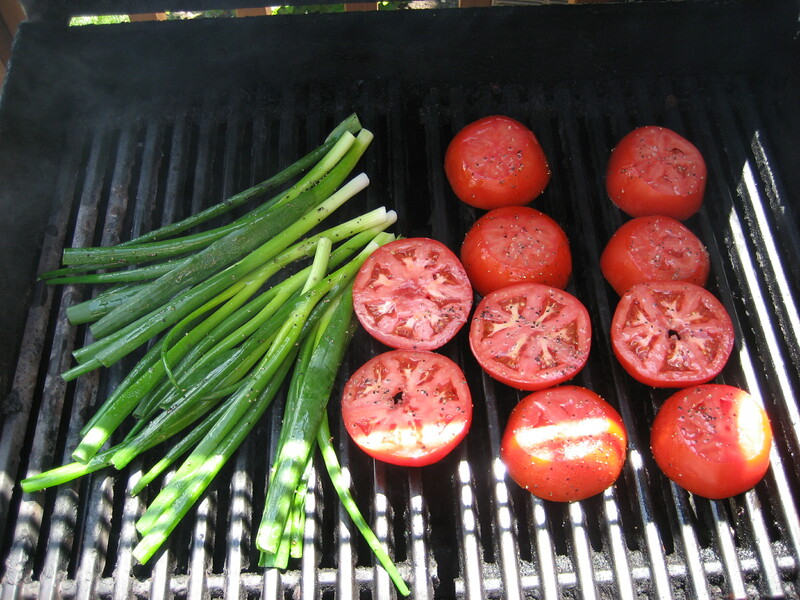 Toss to coat, fire up your grill, and you’re ready for a fabulous meal with an easy clean up. When I am throwing a party, I don’t let anything get between me and my Ziploc’s. I chop my veggies and salad toppings, line my Ziploc’s with paper towels (to absorb any moisture, preventing any potential sliminess. Who wants to eat anything slimy? I like salty and crunchy…hold the slime) and store overnight. When I purchase meat in a large package from Costco, I break it down into smaller, more user friendly quantities, and store them in the freezer for later use (both practical and economical. I’m almost ready for the Penny Saver Gazette). It’s really that simple. The clear baggie also provides for quick and easy storage of household items at a glance. The possibilities are endless when you are an organized hoarder such as myself (totally not even a sickness if all of your obsessive collections are neat and stored with care and order. That actually makes you a collector, a far more high-brow endeavor that barely requires and intervention.). I store my vast quantities and variety of napkin rings, numerous sets of flatware, small spools of ribbon, craft products, decorative items such as faux fruit, balls made from grapevines and feathers, candles, school supplies and even….sand. With all of the practical home uses (I’m a virtual Hints from Heloise), I haven’t even touched on the professional uses for Ziploc baggies. As far as I am concerned, they have changed the way I do business (a pretty tall order for a little piece of plastic). I use them almost daily as an Interior Designer. They “clearly” help me keep all of my clients and projects organized. 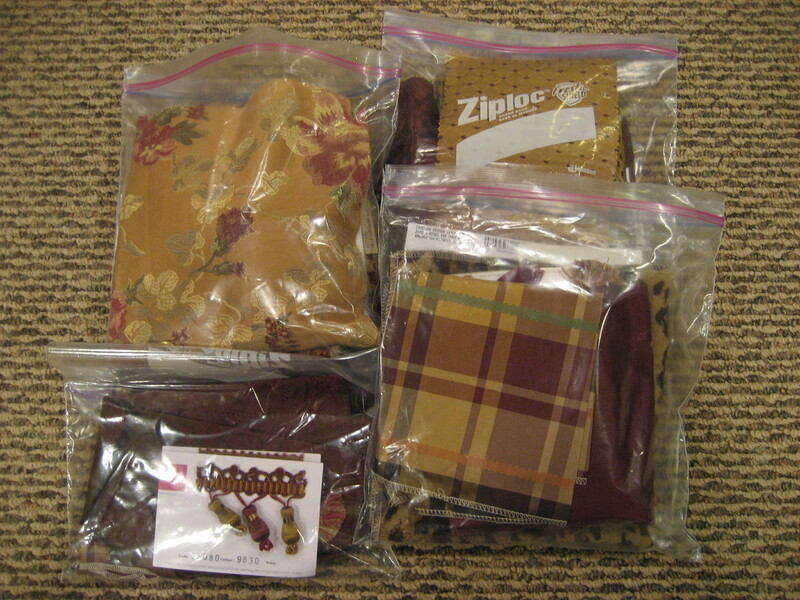 If you thought you’d never go through 1,000 re-sealable baggies in your lifetime, think again. More ease, more organization and more simplicity equals more peace of mind and more productivity…… Hooray for the re-sealable baggie! As the More is More Mom®, I am all about……more sentimental moments. 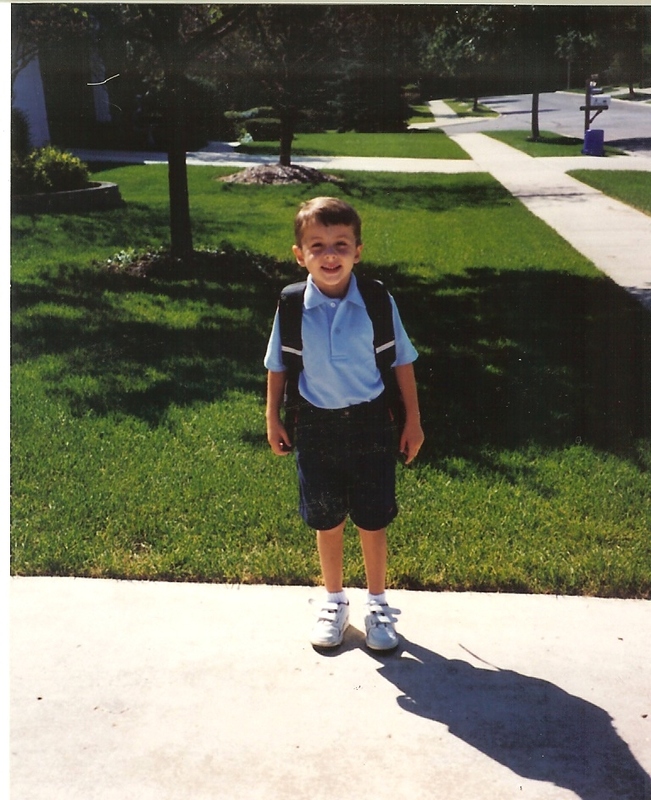 15 years ago, my Nick embarked on his formal academic pursuits as a 3 year old Pre-School student. 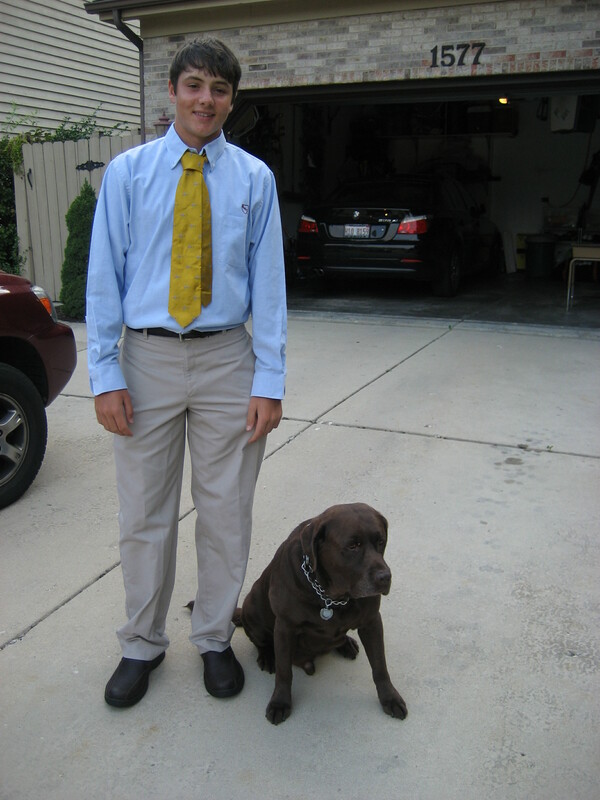 This morning after much prodding, and pleading for him to shake a leg, he was off to begin his first day of his senior year in High School. Last week was registration for the coming year at the Be All and End All Academy. We loaded up on books (snore, snore) and spirit-wear (rah-rah!). Before we went another step further, I insisted that we put Nick’s name, in ink, in each and every one of his nearly $500 worth of text books. When we went through this ordeal last year, Nick grabbed my ball point pen, snapped off the clip and jammed it into the “lock” of his locker. Politely, I inquired about what he was doing and he explained that if he jammed the lock, he would never have to go through the trouble of opening his locker all year. Yeah, I don’t think so. Get rid of that pen cap! This year on our way to his locker, Nick realized that he could not remember the combination. I mean really, how could he possibly be expected to have this information at his fingertips? He’s only had this locker for two years, and it’s not like he’s had to open it over the past ten weeks. After he was reacquainted with his combination, we set up shop. I can’t believe that Nick is in his last year of High School, though all the talk of college applications and essays should be a pretty good reminder. It doesn’t seem like it was very long ago that he was settling into his cubby and getting an award for being able to zipper his own coat. Of course now he rarely bothers to wear a coat in the winter, but he is quite proficient at the zippering should the need arise. In fourth grade, he was extremely proud when he was the first boy in his class to earn an erasable pen because he had such nice penmanship. Funny, just this past year when I was at teacher conferences one of his teachers told me they had never seen a boy with such neat notes (which sadly does not extend to the state of his bedroom…..he’s a slobbone). However, my favorite teacher conferences were in 8th grade. I sat down for my 15 minutes and was joined by the new Spanish teacher. I remarked how nice it was that she came to meet all of the parents of her new students, but she informed me that she was really only sitting in on my conference. Wasn’t I special!?! Apparently, in true Nick fashion, he was raising his hand to ask questions every 30 seconds so she couldn’t get through an entire lesson. He’s a talker. He’s had similar issues with his Latin teacher over the past three years. When he raises his hand she clarifies whether or not his participation has anything to do with the current lesson. High School teachers tend to have those jokesters all figured out. I got a little misty eyed as we wandered the halls. The Be All and End All Academy is an amazing school, with exceptional teachers, that has really lived up to its name. I’m truly moved when I see how much Nick has grown as a person, how he has been challenged academically, achieved intellectually and further developed spiritually, ethically and morally. While this year will pass far too quickly for my liking, I can’t wait to see where Nick’s journey takes him. I only hope it’s not all that far from home. We only have two children (though Wrigley does make three. Thankfully he doesn’t have aspirations beyond home schooling) and can’t afford to loose one. 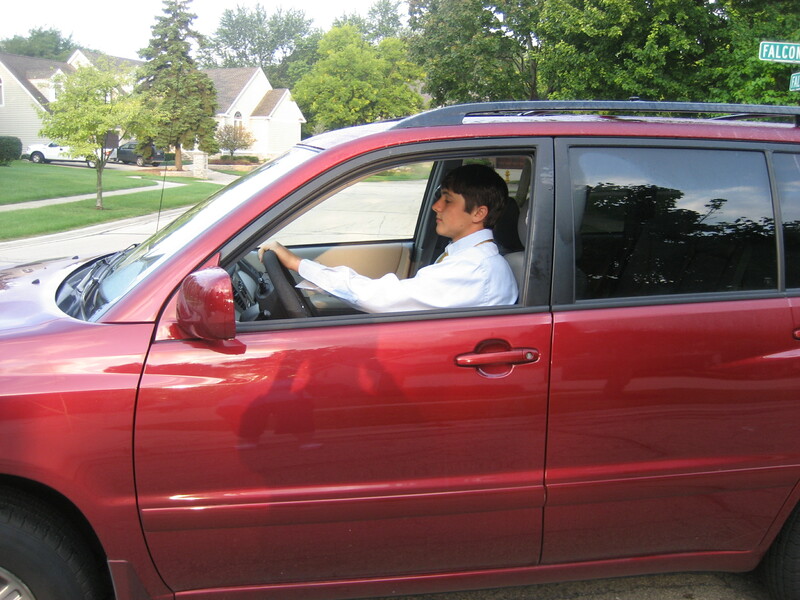 More golf team, more Varsity hockey, more homework, more friends, more decisions and more moments to savor…..